At this point, is anyone even surprised? 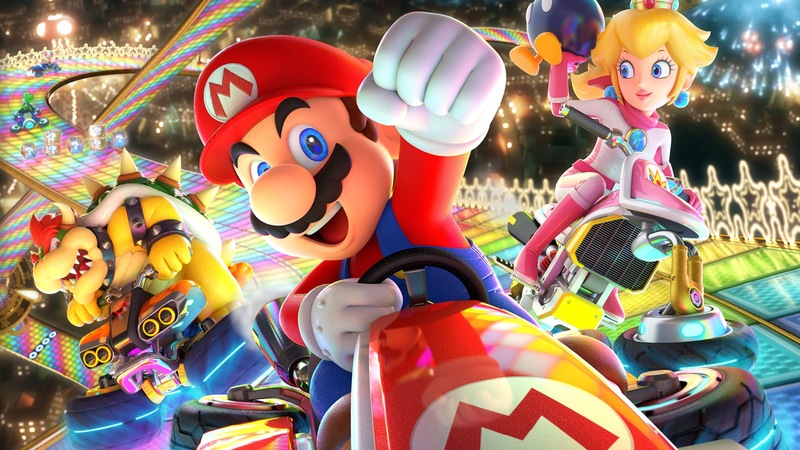 Media Create has just released the newest sales charts for video game hardware and software, and in what should surprise absolutely no one at this point, the Switch continued its reign at the top of the charts, with 47,911 units sold last week. This was far more than the PS4 (almost 28,000 units) and the 3DS (almost 27,000 units). 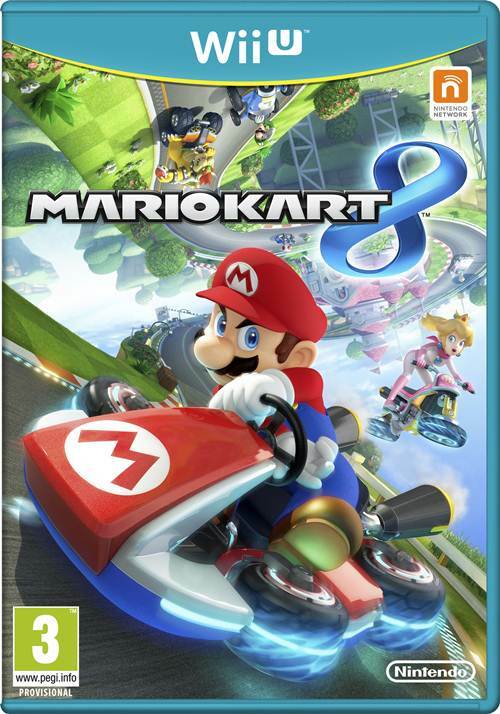 On the software front, Mario Kart 8 Deluxe ended up topping the charts, with over 90,000 units in sales. The top 10 selling games for last week in Japan were all 3DS or Switch games, actually (with Zelda: Breath of the Wild pulling in strong numbers again), except for Nier Automata, which entered the charts in tenth place. Last week was Golden Week, a holiday week in Japan, and one that has traditionally been good for video game sales, so these numbers are actually a little disappointing- however, that said, video game sales in general are more sustained in Japan now than before, so I don’t think anyone will complain about a week where sales held steady.